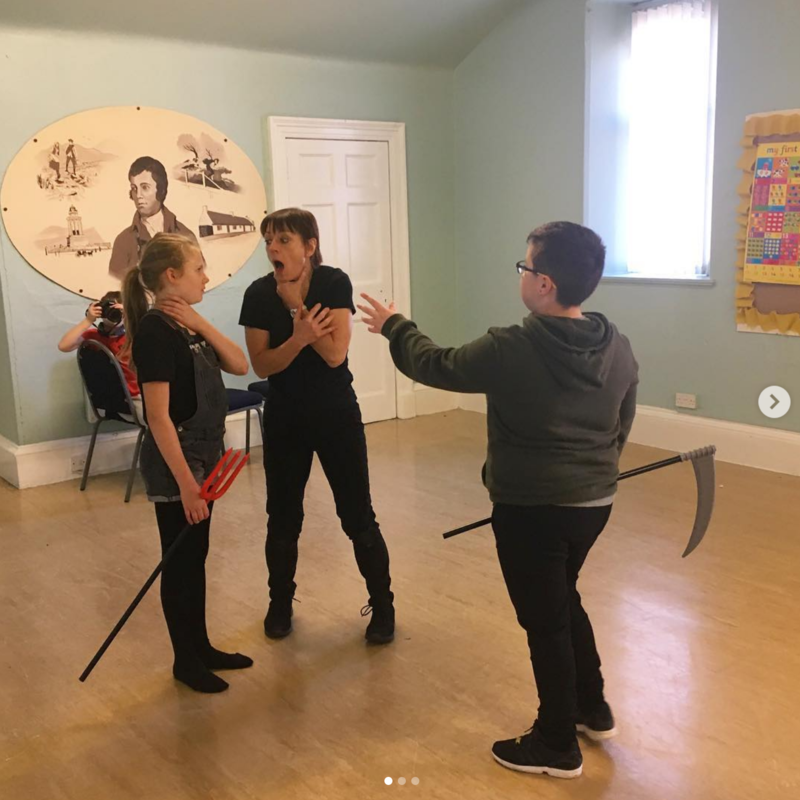 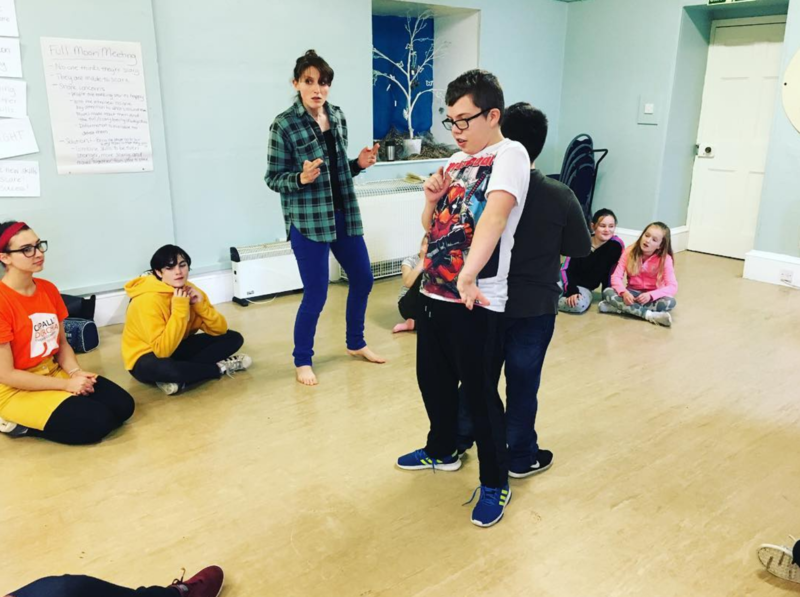 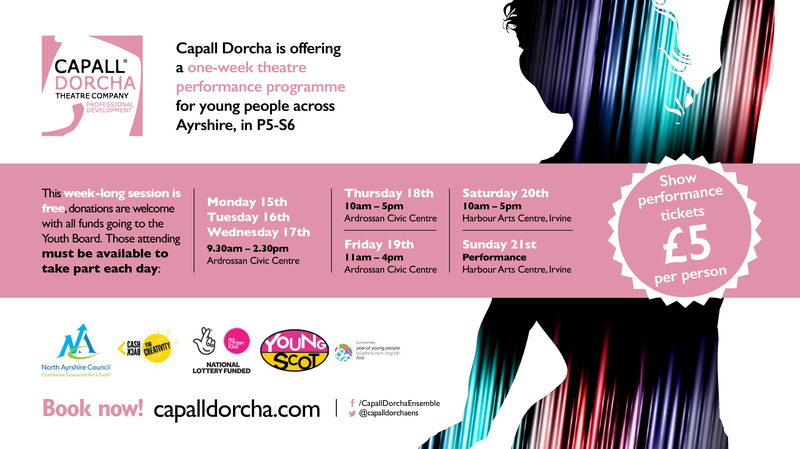 As part of the year of young people, Capall Dorcha Theatre Company took part in a professional development workshop visiting 24 schools in North Ayrshire and Arran providing each school with a free acting workshop learning new development and drama skills. At the end of the session, each young person was invited to take part in our free week-long professional development workshop in which our Ensemble Youth Board created. 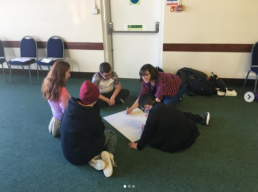 Young people who took part in the week long event worked with; a Theatre Director, Film Company, Physical Theatre practitioner, stunt coordinator and scriptwriter. 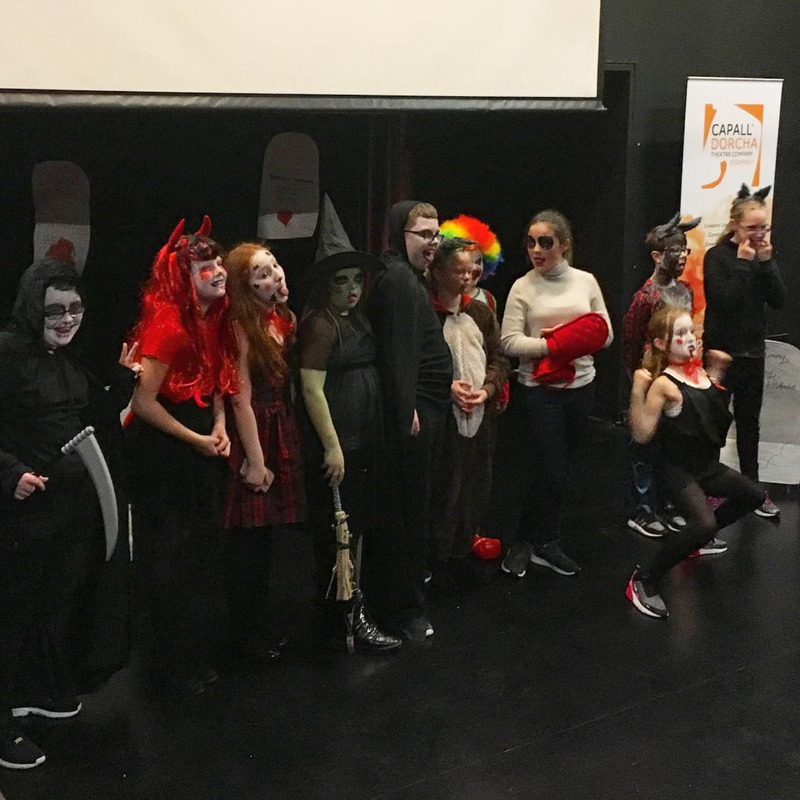 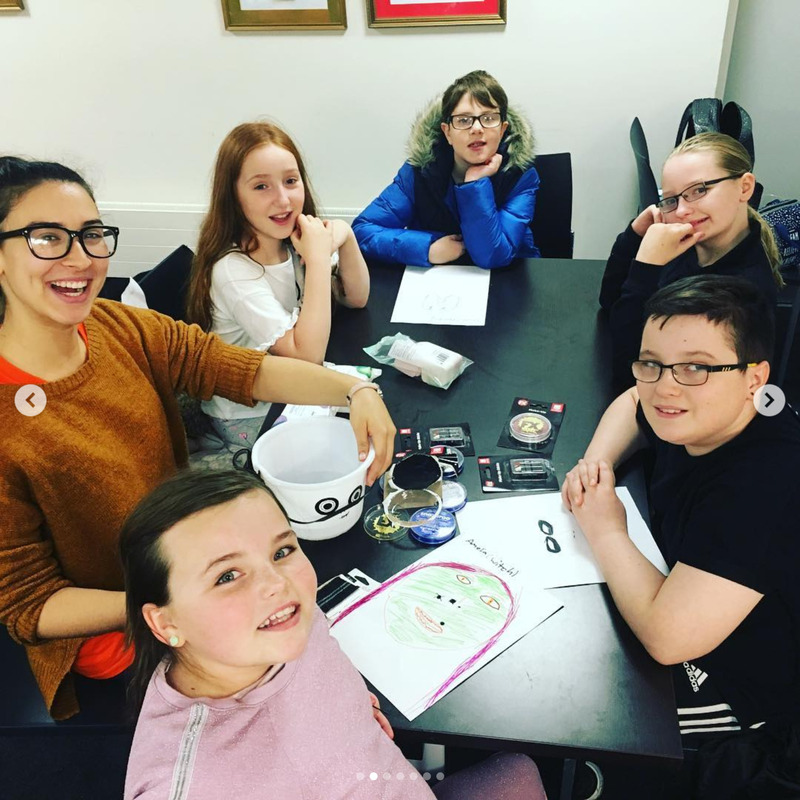 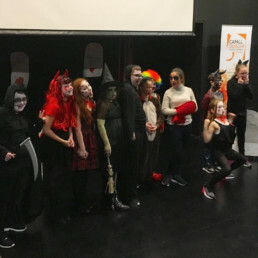 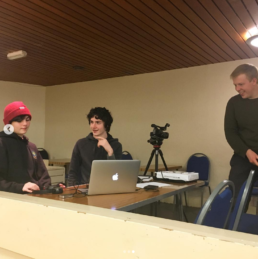 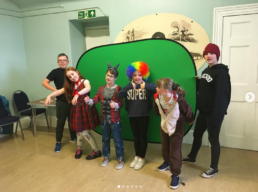 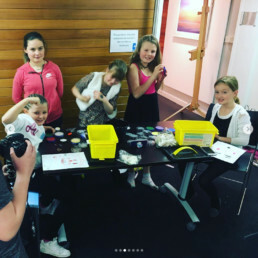 Each sharing their skills with the young people during the week-long event in October allowing them to create their very own film, and theatre production which was held at the Harbour Arts Centre in Irvine.